Private sector landlords are required from 1 October 2015 to have at least one smoke alarm installed on every storey of their properties and a carbon monoxide alarm in any room containing a solid fuel burning appliance (eg a coal fire, wood burning stove). After that, the landlord must make sure the alarms are in working order at the start of each new tenancy. 5. To supply the authority, on demand, with a declaration by him as to the condition and positioning of any such alarms in rooms and also includes a hall or a landing. What can we do to ensure you meet the current amendments? TES will ascertain all of the information on your property i.e. carrying out a fire risk assessment and advise you if you are complying with the Housing Act 2004 amendment 2015 or meeting the current regulations (BS5839 Part 1 for your non domestic property or BS5839 Part 6 for your domestic property). Having a fire alarm/smoke alarm installed will alert you of a fire and will give you a much better chance of escaping from a fire. Grade E – System of interlinked mains wired smoke alarms, heat alarms & CO2 alarms with NO stand-by supply. The interlink between the alarms can be fixed wired or radio-interlinked. 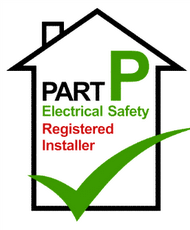 Grade D (Recommended) – System incorporating one or more interlinked mains wired smoke alarms, heat alarms & CO2 alarms each with an integral stand-by supply. The interlink can be hardwired or radio-interlinked. Mains powered alarms with battery backup are the most reliable domestic smoke alarms as they are fixed wired into your main power supply and if the power supply is lost, they will have a battery backup. We always recommend smoke alarms that have a 10 year life span so you will not have to worry about the battery dying or having to fiddle with the alarm for a replacement. Category L3 requires manual call points (MCPs) to be installed in escape routes and smoke alarms, heat alarms to be installed in all rooms, corridors and compartments that open onto escape routes. 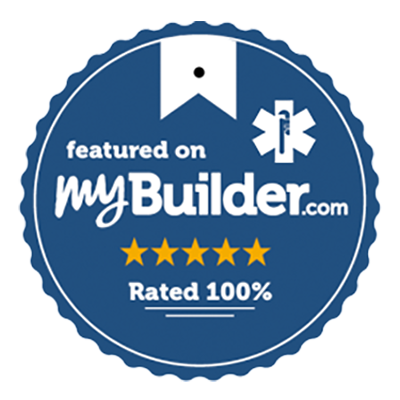 Category L1 systems are the “Greatest” in life protection as they recommend both manual call points (MCPs) and smoke alarms, heat alarms be installed throughout the entire premises.